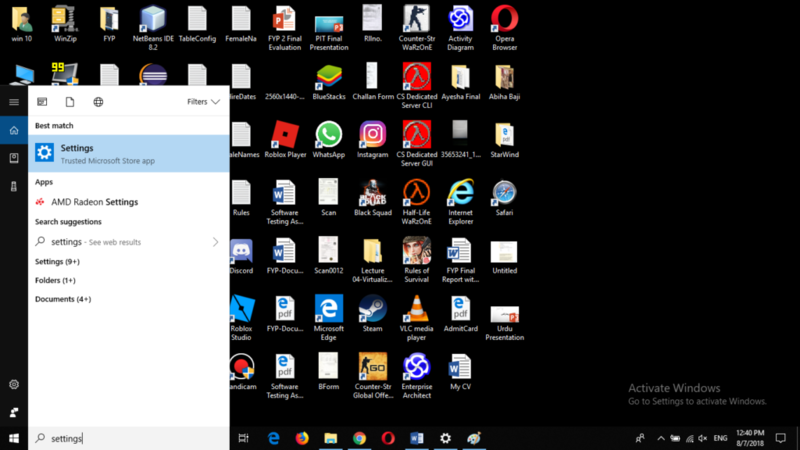 Screen autorotation is indeed a very fascinating feature provided by Windows 10 but at times, it becomes frustrating for the user who does not want to have the rotated view of the screen. To resolve this issue, one needs to disable the screen autorotation. 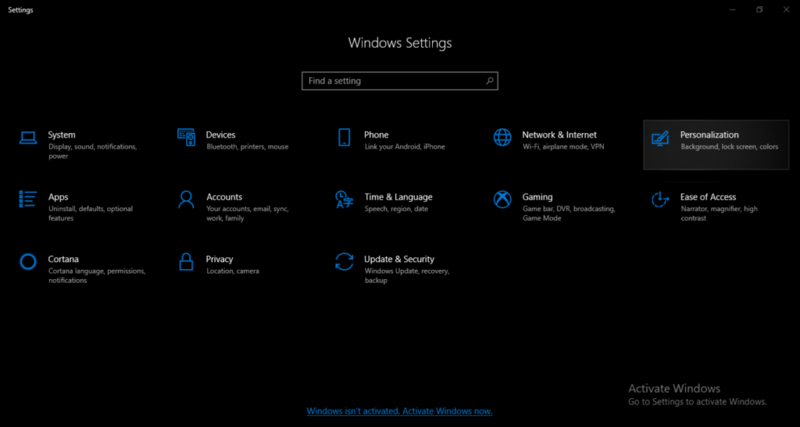 How to disable this feature in Windows 10 is explained in the following article. Type Settings in the search section of your taskbar. Click on the search results to launch the Settings screen. Now click on System to open the system related settings. In the display tab, you will find a field named "Rotation Lock" which will be off at the moment. 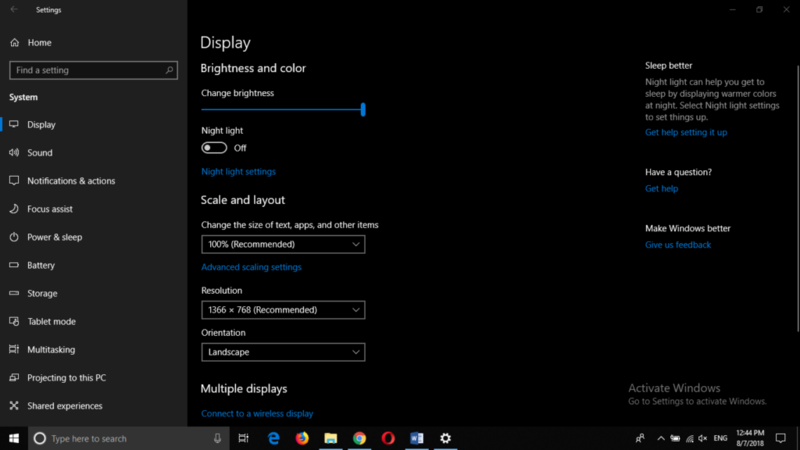 Just toggle it to the "on" state to disable screen autorotation in Windows 10. 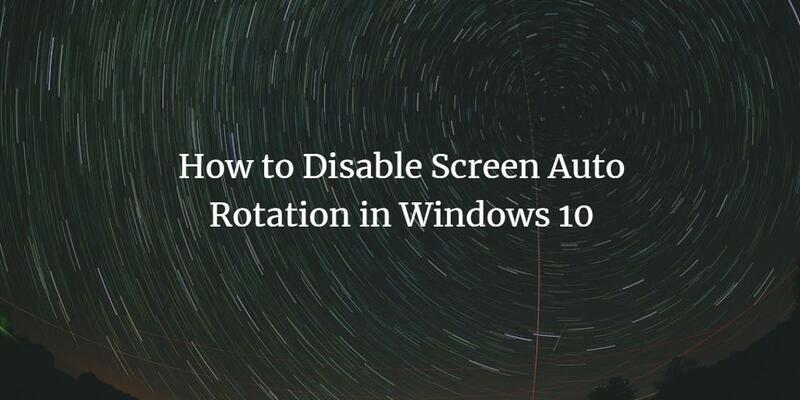 Now you can disable your annoying auto-rotating screen just by following a very few simple steps. You can enable the autorotation feature again by following the same set of steps with a slight modification and that is in step 5 will need to turn off the toggle button corresponding to the field of Rotation Lock and your autorotation feature will be enabled again.